Visible Repair Serum with natural oils instantly boosts the effect of the Repair Mask. It gives targeted and increased repair for the most damaged areas of the hair, resulting in stronger, more beautiful hair. 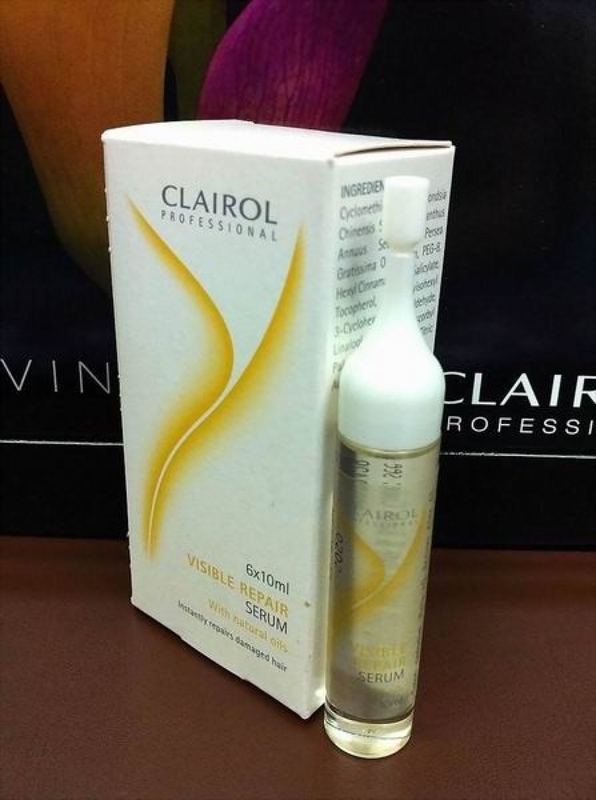 Apply on damaged parts of damp or dry hair. Then apply the Repair mask. Rinse well after 5-10 minutes.